Put simply, if your horticulture operation produces high volume or you plan to grow into a high-volume facility, a buffer system is required. 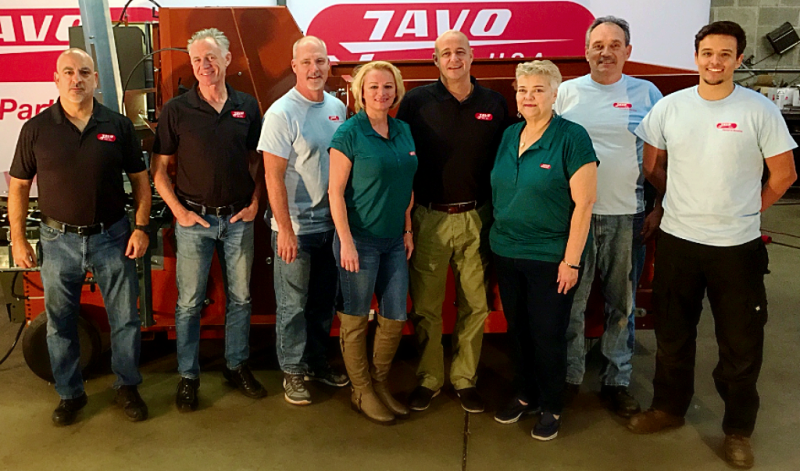 The Javo Buffer Belt is a fully-customizable solution for handling high-production pots and is capable of handling 6,000 or more pots per hour, depending on size and configuration. 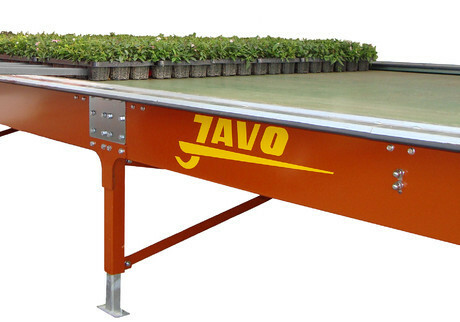 Able to accomodate both pots and trays, the Javo Buffer Belt reduces labor costs and staffing levels, increases production numbers and damaged pots. The frame has a custom working height and can be easily combined with other Javo automation systems. The buffer conveyor has a high-quality belt equipped with two side guides and is PLC controlled. The steel frame and specially designed steel glide plate guarantee a reliable and sustainable motion. 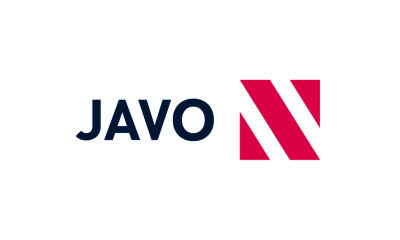 The Javo Buffer Belt can be combined with a Javo Push Over Robot (JOR) or a Javo Take Off Robot (JAR) for further automation.